There is always something new at OpenMenu. 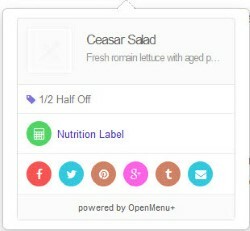 OpenMenu+ is an enhancement layer to the first menu your customers will often see. 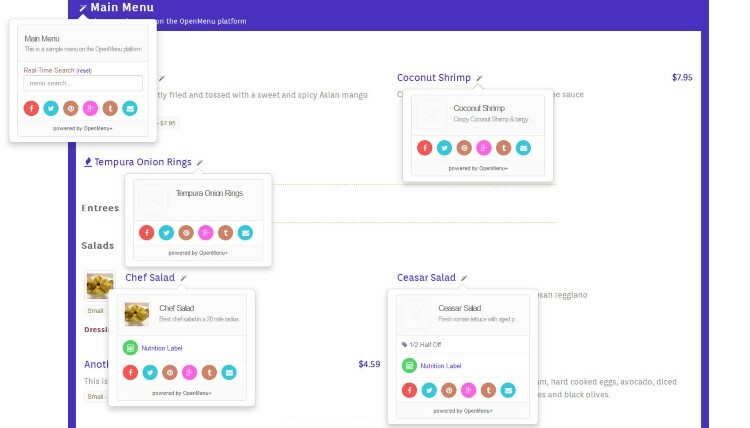 A better engagement with your customers by providing a dynamic, interactive menu instead of a static menu. Let your customers do more with your restaurant’s menu. Don’t have an account on OpenMenu? Get started Now!